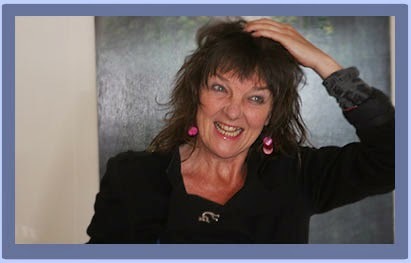 This week, host Michael Williams is in conversation with storyteller and children's author Janis MacKay from Edinburgh. Janis hails from Edinburgh, Scotland. As a girl, she attended Duddingston Primary School and later Portobello High School, where she enjoyed some success in athletics and cross-country running. Following school, Janis moved to London to train as a journalist. However, she soon realised she wasn't destined for a life on Fleet Street, and decided to travel the world having adventures. She sailed yachts, slept on beaches, looked after children, and worked on a kibbutz in Israel among other things, before returning home to Edinburgh to study speech and drama and work with children with learning disabilities. It was at this time she also became a storyteller. But Janis' dream was to be a writer, so once again she set off, this time for the MA in Creative Writing course at Sussex University. After successfully completing the course, she was awarded Creative Scotland funding to go to the far north of Scotland and live by the sea. Here among the seals and other creatures, she wrote her first novel for children, Magnus Finn and the Ocean Quest, which went on to win a Kelpie prize in 2009. 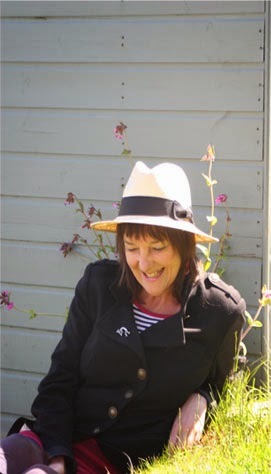 Since then, Janis has continued to write, producing two more Magnus Finn books, a picture book set on the Orkney Islands entitled Wee Seal, a traditional tale called the Selkie Girl, and two more popular children's novels, The Reluctant Time Traveller and the Accidental Time Traveller, which won the Scottish Children's Book Award in 2013. And when she's not writing, Janis can often be found storytelling and supporting other storytellers through her development work at the Scottish Storytelling Centre in Edinburgh. Janis lives with her collie, two rowan trees in the front garden, and a river across the road.